The bouquet is dominated by some fruity notes, a hint of vanilla, slightly nutty. The finish rather soft for a VSOP. 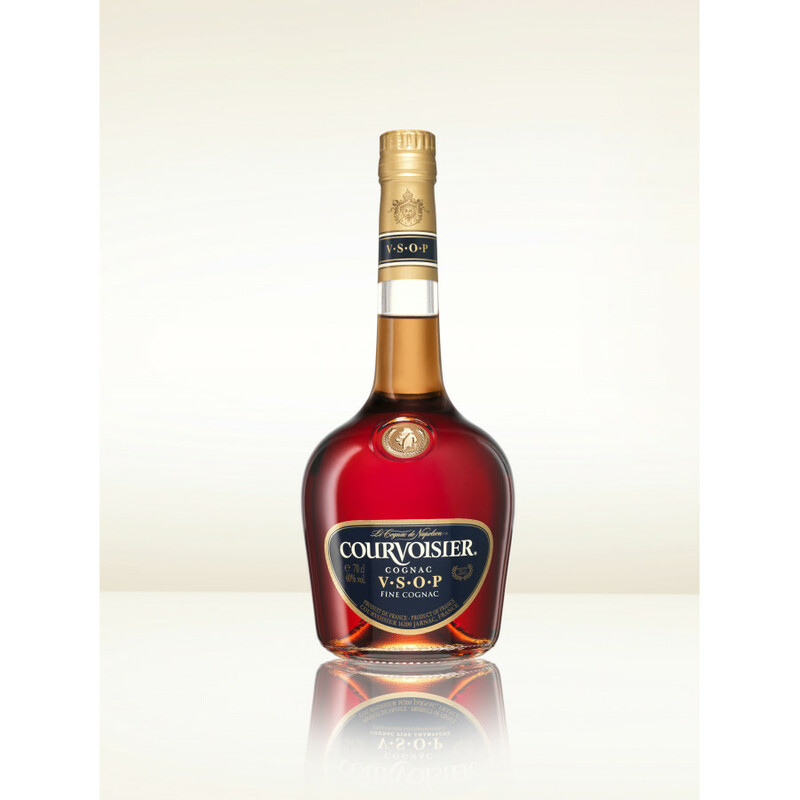 Courvoisier VSOP is a blend of Grande Champagne and Petite Champagne spirits. The grapes come from the Fine Champagne, considered as the finest growth area of Cognac. It comes in a 70 cl decanter, at 40% ABV. I have a 1 litre bottle of VSOP Courvoiser cognac which I found at my parents. The tax seal is intact with #061278552 on one side &amp; FLA-1-444 on the other side. We were wondering if it is still OK to drink &amp; if it has any value. 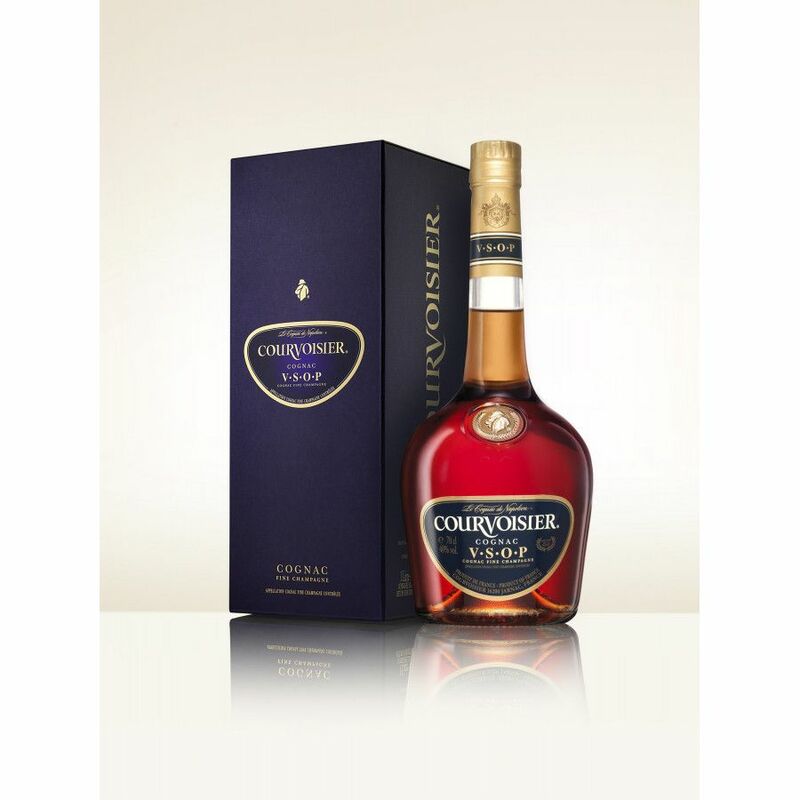 i to have a bottle of Courvoisier cognac VSOP fine champagne. It is still in the box, It is 42 years old.. My father brought it back from europe after his service in the armed forces. I was also wondering it's value? 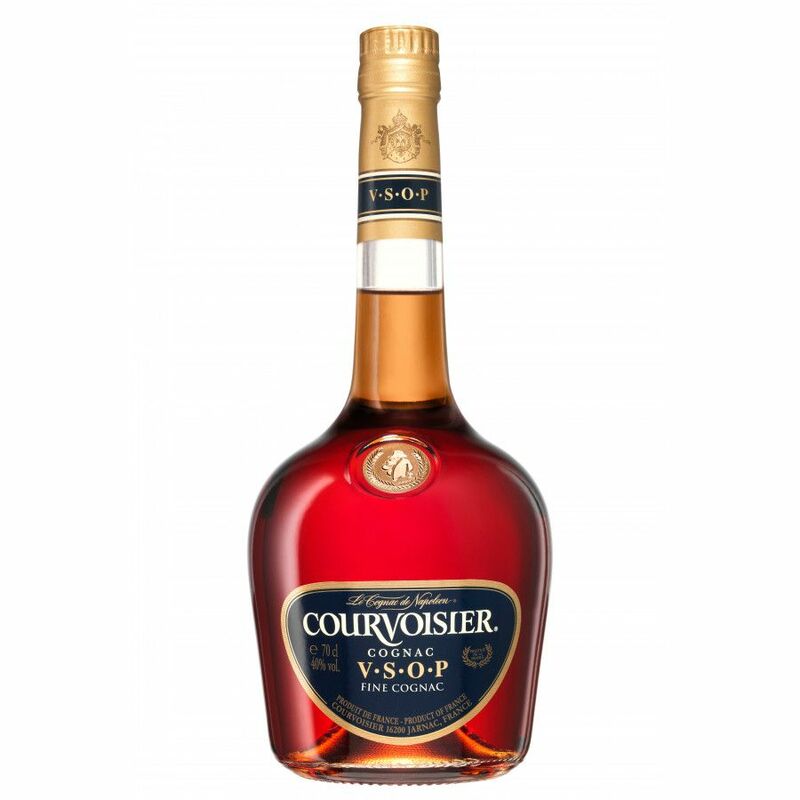 To the previous commenter asking about verifying age, simply take a picture of the bottle to Courvoisier@beamglobal.com and they'll give you details about what you have. Good luck! I have a 1 liter bottle of Courvoisier cognac VSOP fine champagne. The tax stamp is unbroken and dated 2-1-69. What is the value of this item? It is a little pricey, but it goes down very smooth and not too dry, as others have stated. Once I tried it, I was sold. Would recommend it highly.